A personal branding shoot is telling the story of your brand through exceptional photos to use for your website, magazines, books, features and more. It is about creating the perfect scene that excites you and is 100% you. How would you describe you? What are you favourite things? Where is your favourite place in the world? This shoot is all about you, your business and your future. 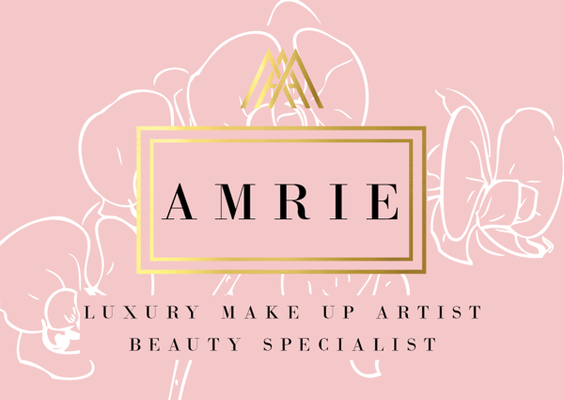 The appearance of your business is Amrie focus and pride and she will cater to all your needs from make up, hair, nails, lashes, brows, styling and will go above and beyond to create the perfect look for your personal branding shoot. Amrie offers a bespoke service as she feels no two people are the same as we are all our own type of quirky and unique. I will get to now you, the real you. The you that represents your business perfectly and makes you at ease and comfortable. Don't worry about not liking the camera my very first Personal Branding Shoot was with a lovely lady who was a true introvert and the thought of being in front of the camera horrified her. By the end of it she loved it!! Do you like the sound of this? 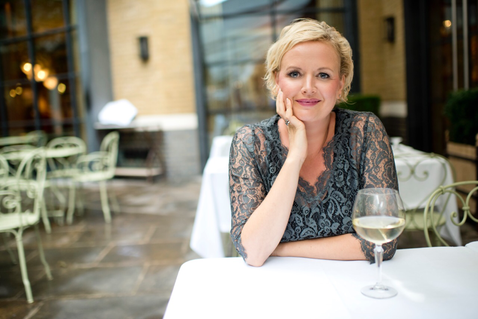 Do you feel like your business needs you to have a personal branding shoot? Give Amrie a message and she can give you your personalised quotation and package to suit you and your branding shoot....she will look forward to hearing from you.